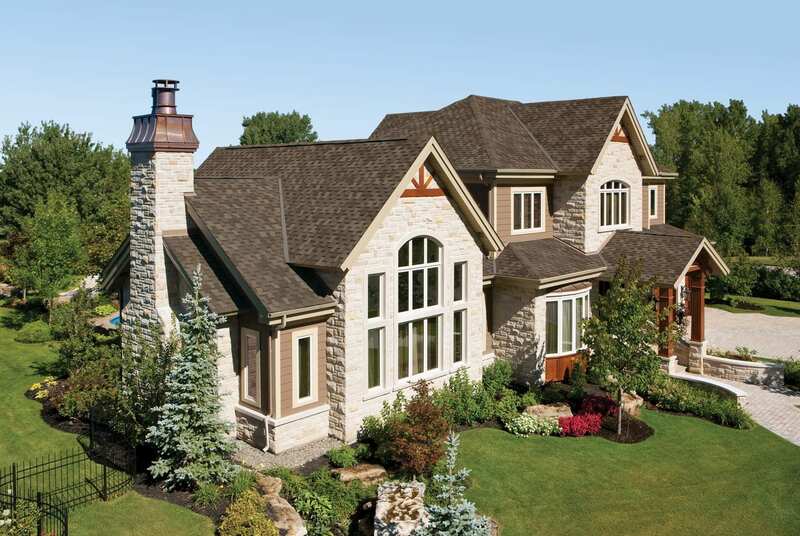 IKO Armourshake Dimensional Shingles are a Top Choice for any Home – Rustic, Urban, Cottage and More. 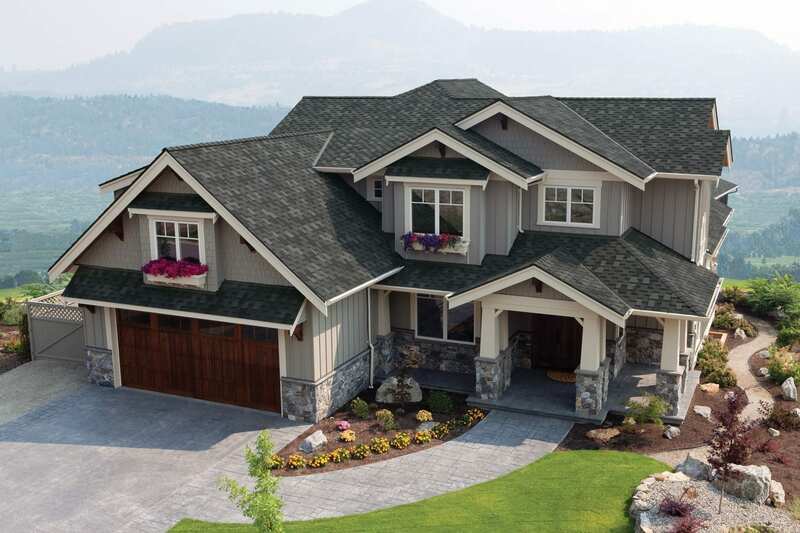 IKO Armourshake premium asphalt roofing shingles offer the subtle color gradations and intricate profile similar to the luxurious look of hand-hewn, random-cut cedar wood shakes at a much more reasonable cost. 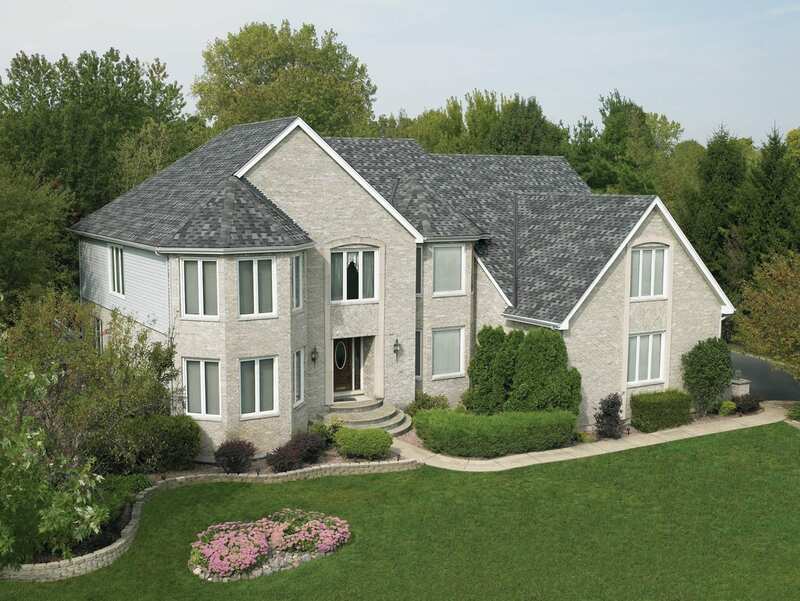 Manufactured with deep cuts and advanced color-blending technology, these high-quality, laminated shingles mimic the in-demand look of genuine wood shakes without the expense of their annual maintenance. IKO Armourshake roofing shingles save time as well as money because they’re so much faster and easier to install than wood shakes. Your roof is your home’s first defense against the ravages of wind and weather. IKO Armourshake roofing shingles feature copper-coated granules that help inhibit discoloration caused by blue-green algae. IKO Armourshake premium shingles beautifully represent the quality, durability and innovative thinking that have built IKO’s reputation for over 60 years. Your home will blend beautifully into its natural surroundings when you choose one of these attractive color blends: Chalet Wood, Greystone, Shadow Black, Weathered Stone or Western Redwood. IKO Armourshake has a QUALITY YOU CAN FEEL, and is unique in terms of its design, dimensional thickness, weight and exposure. Unlike some other shingles on the market, IKO Armourshake shingles are constructed of two fiberglass mats, laminated together for strength, durability and flexibility. Of all the shingles we produce, IKO Armourshake stands alone in terms of its dimensional thickness, weight and exposure. On your roof, these qualities combine to help create the coveted look of genuine wood shakes. In your hands, their heavy weight and flexibility will convince you of the difference quality makes. We embed special algae-resistant granules into IKO Armourshake shingles to help inhibit the growth of blue-green algae that can cause unattractive black stains, streaks and discoloration. 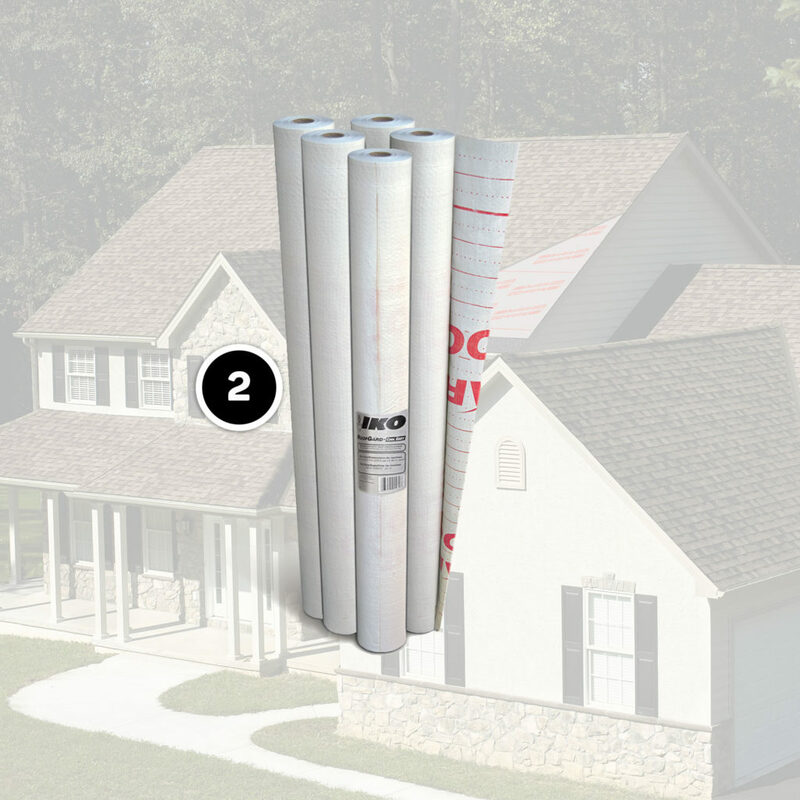 IKO Fastlock™ sealant strips run across the back of the shingles. When activated by the sun’s heat, the sealant strips get extra-tacky and create a strong bond and help prevent the wind uplift. The sun’s ultraviolet rays can potentially cause discoloration. IKO Armourshake shingles have highly reflective granules embedded in their surface to help prevent this from happening. 4. Armourshake shingles' inner STRENGTH is a core value. The strength of our Armourshake shingle starts within, thanks to resilient fiberglass mats that are coated top and bottom with weathering asphalt, then surfaced with colored granules. So let it snow. Rain. Or Blow. You can rest easy when the roof you put over your family’s head is one made of IKO Armourshake shingles and the recommended PRO4 accessories because they offer effective protection against wind, water and even fire. We’ve designed them to be aesthetically pleasing while protecting your roof against the ravages of Mother Nature, like heavy winds and torrential rain. We’ve made them strong, tough and durable to help you and yours weather life’s storms with complete confidence in their performance and lasting pride in their charming beauty. Roofing shingles alone are usually not enough to protect your home. IKO has developed a superior multi-layered roofing system that incorporates our industry-leading products—all designed to help protect the roof deck, eaves and vulnerable roof areas against water penetration. Your new roof is a big investment you’ll be counting on to protect your home and family for years to come. There’s no room for compromise. So choose IKO PRO4 Roofing Components and rest easy knowing that the quality of your new roof will be as uncompromising as you are. These IKO PRO4 Roofing Components are specifically designed to work best with IKO Armourshake shingles. 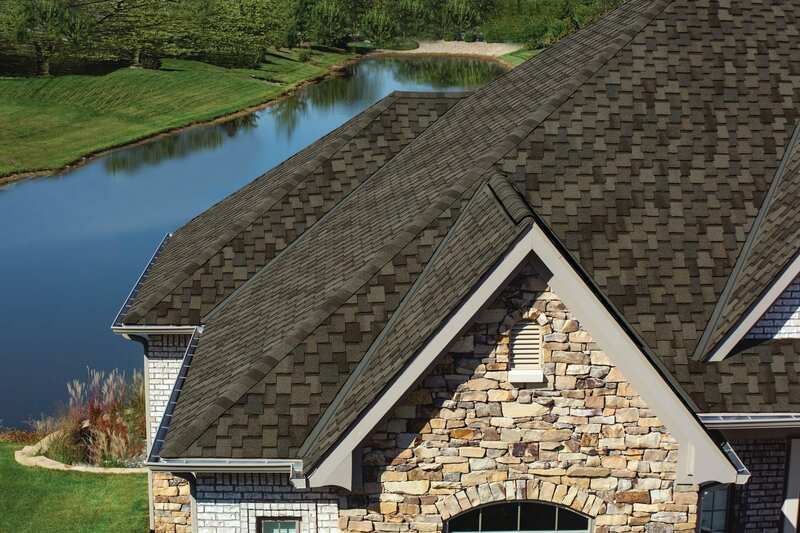 In addition to the IKO PRO4 Roofing Components recommended for use with IKO Armourshake shingles, we also carry a comprehensive line of accessory products to support the installation of almost any roofing project. ¹ See Limited Warranty at IKO.com for complete terms, conditions, restrictions and application requirements. Shingles must be applied in accordance with application instructions and local building code requirements. Note: All values shown are approximate. Product is developed with reference to these Standards. IKO strives to accurately reproduce the screen images of the shingle swatches and house photos shown. However due to manufacturing variances, the limitations of your monitor resolution, and the variation in natural exterior lighting, actual colors may vary from the images you see. To ensure complete satisfaction, please make your final color selection from several full size shingles and view a sample of the product installed on a home.